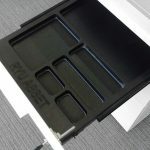 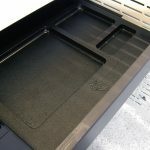 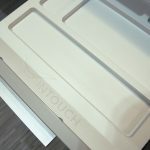 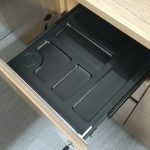 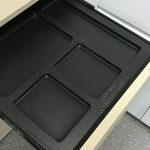 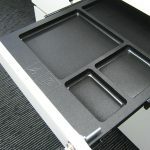 Stationery Tray for your functional as keyboard tray, printer-paper and pencil tray that you can adjust the size and space to fit with your usage. 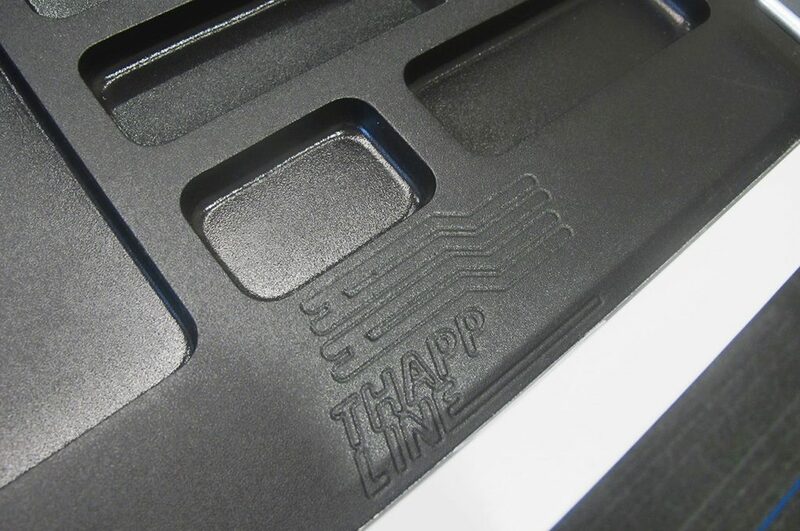 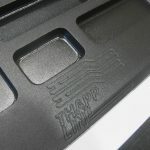 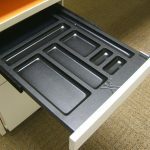 Available in many materials and design upon customer’s requirement. 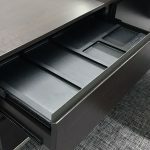 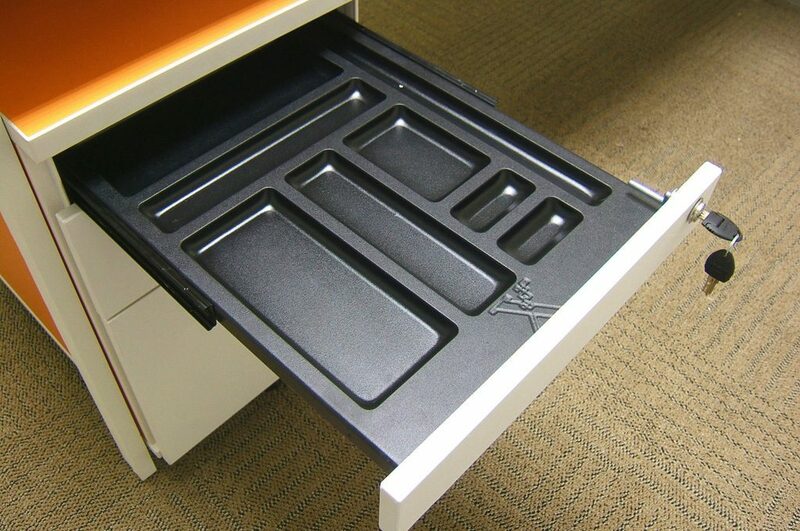 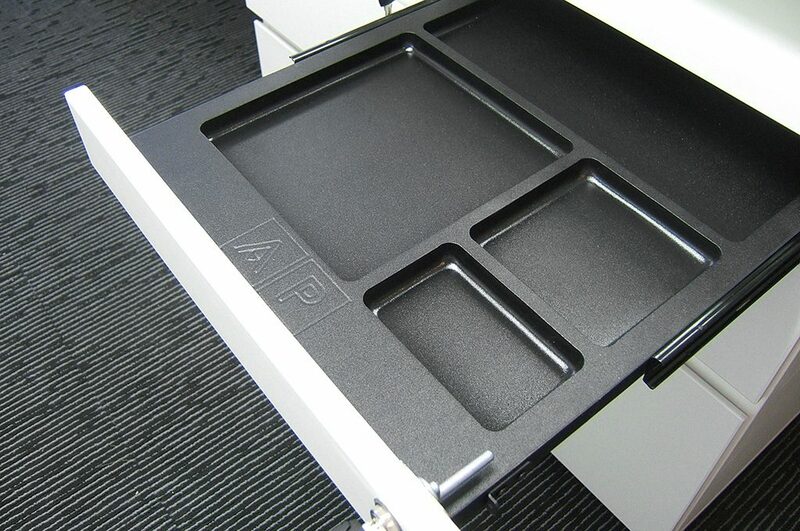 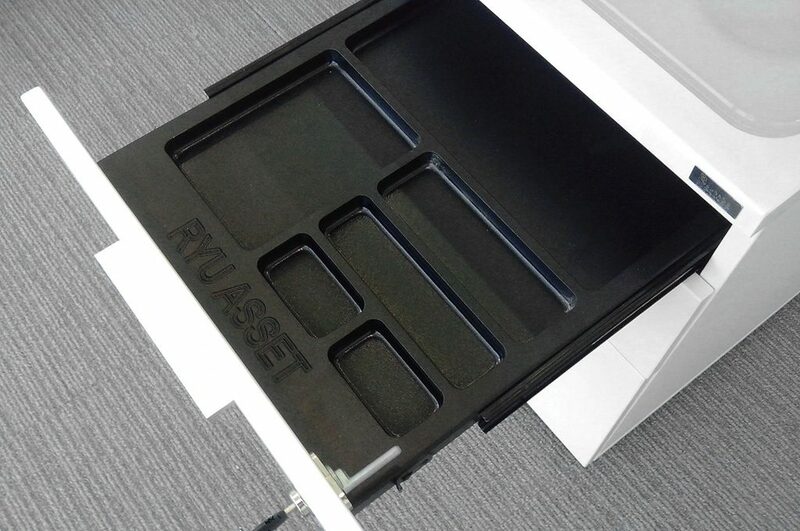 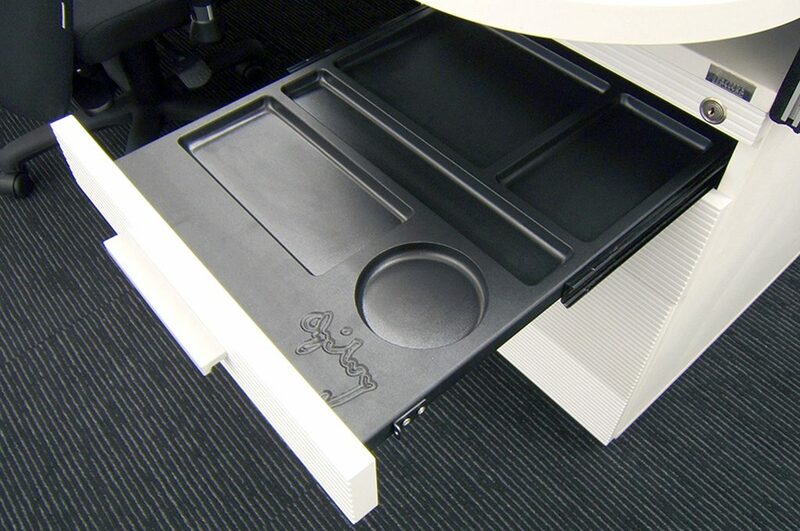 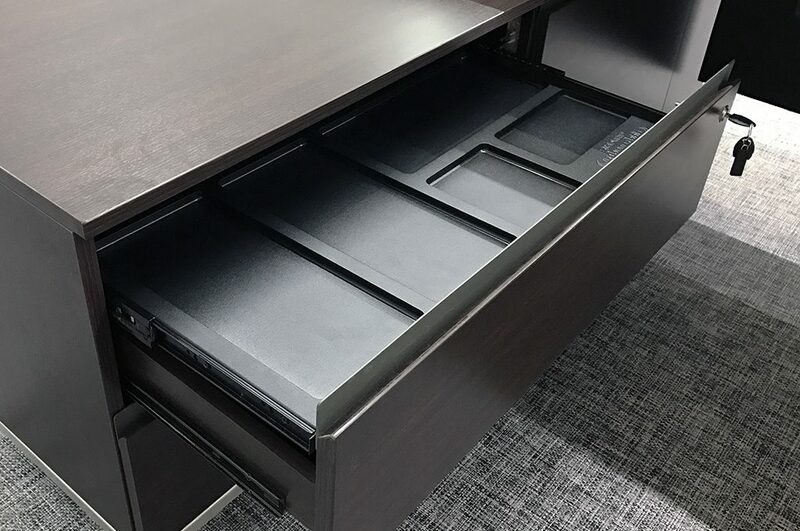 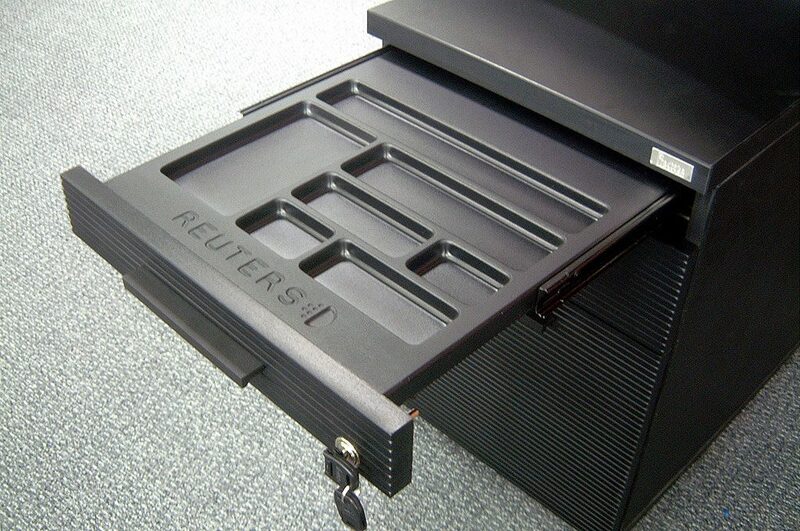 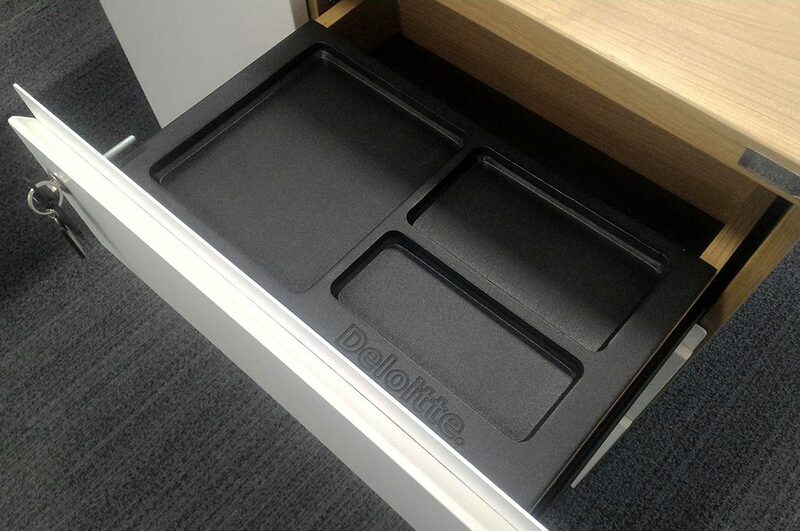 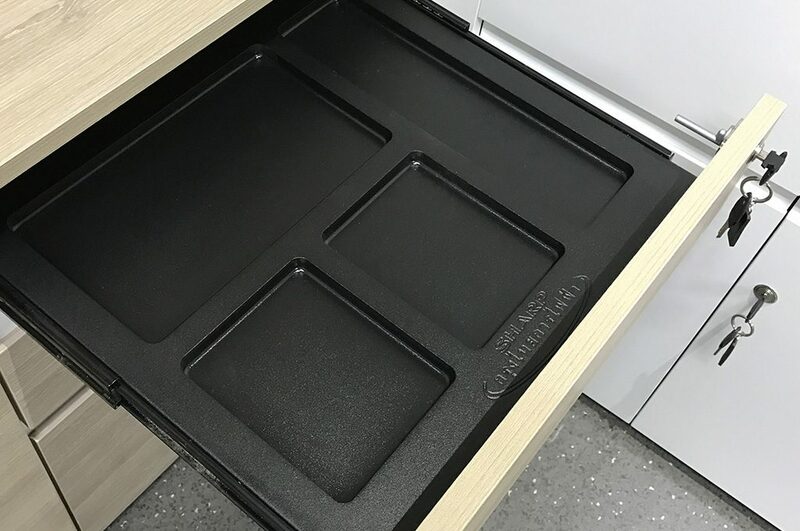 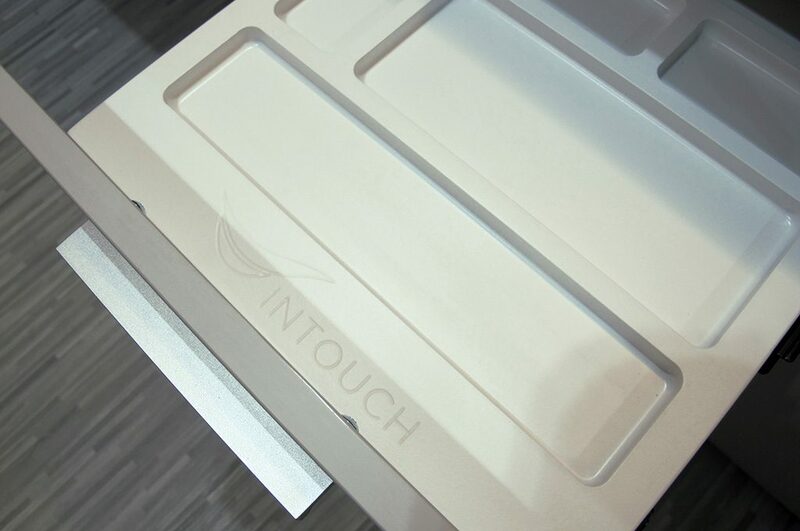 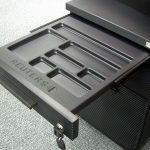 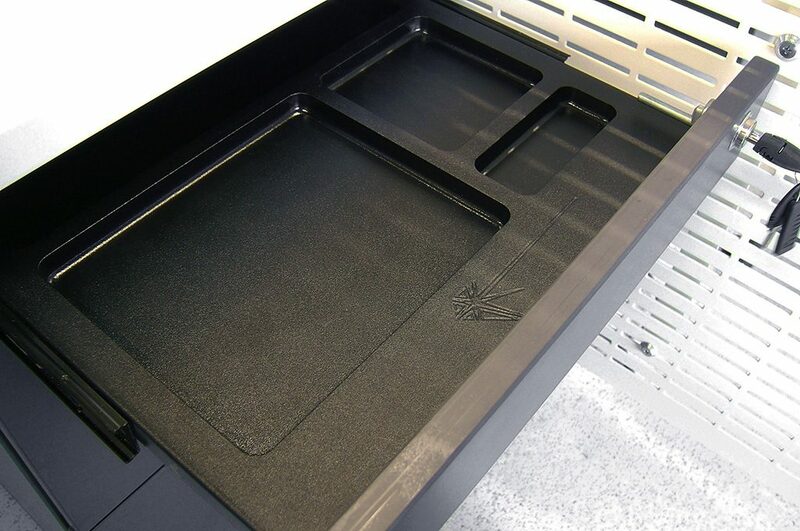 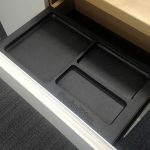 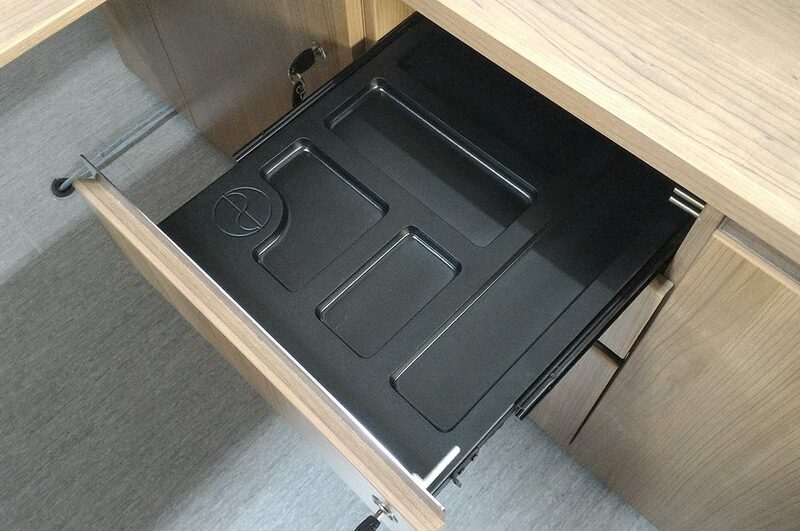 Add the stationery tray in your workstation to serve your comfortable usage. 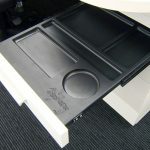 Design your workstation to suit your business.